Rev. 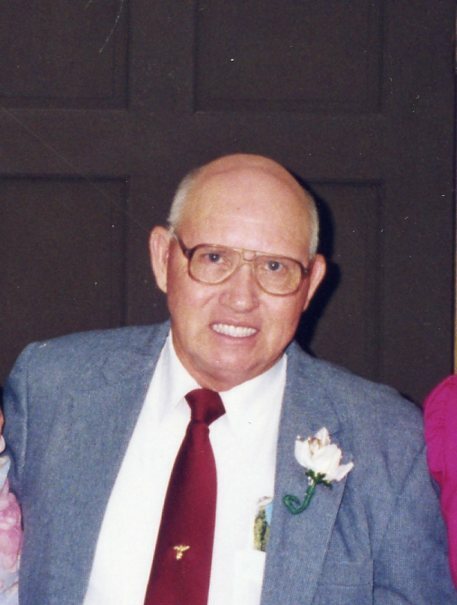 Burley E. Rogers, age 88 of Cohutta, passed away Wednesday, July 11th 2018 at his home. 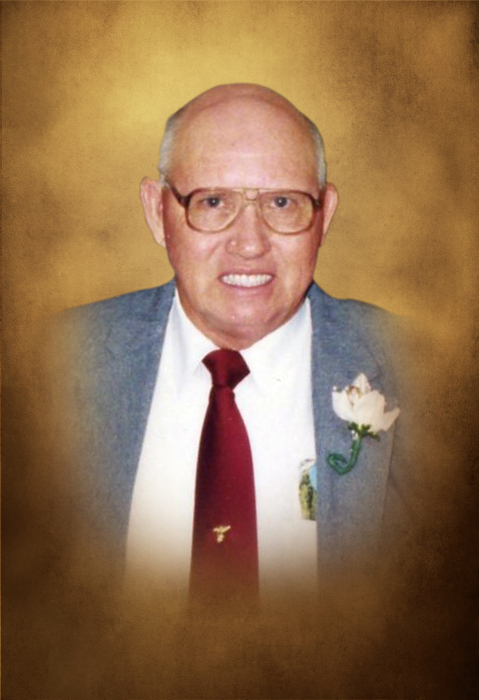 Burley was a minister of the Gospel for over 60 years having pastored 6 different churches. He also was a member of The Happy Four Quartet and he also sang with his family group. 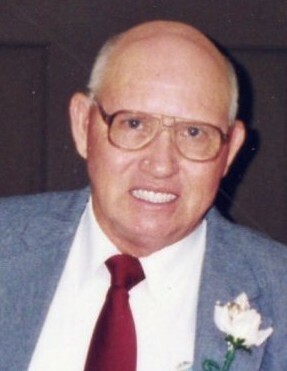 He was preceded in death by his parents, Ed and Hattie Rogers; son, Kenneth Rogers; and sisters, Janette Chastain and Betty Hawn; and 4 grandchildren. He is survived by his wife, Pauline Rogers; children and spouses, Dianne and Ray Brownfield, Martha Bivens, Jimmy and Wanda Rogers, David Rogers, Phillip and Daphnia Rogers, and Teresa and Steve Eaker; sisters and brothers-in-law, Naomi and Don Rich and Yvonne and John Burgess; 19 grandchildren; 39 great-grandchildren; 22 great-great-grandchildren; and many nieces and nephews. 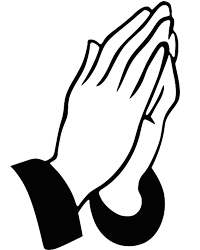 Funeral services to celebrate the life of Rev. Burley E. Rogers will be 2:00 pm Saturday, July 14th 2018 from the Chapel of Jones Funeral Home of Tunnel Hill with Rev. Junior Williams and Phillip Rogers officiating. Burial will be in Varnell Cemetery. The family will receive friends from 5:00 pm until 9:00 pm Friday, July 13th 2018.